As you know, a brand new, eighth-generation (C8) Chevrolet Corvette is coming and the complete lack of details from General Motors has fueled many rumours and questions. In an attempt to give you the latest answers and information, here is what The Car Guide has found. 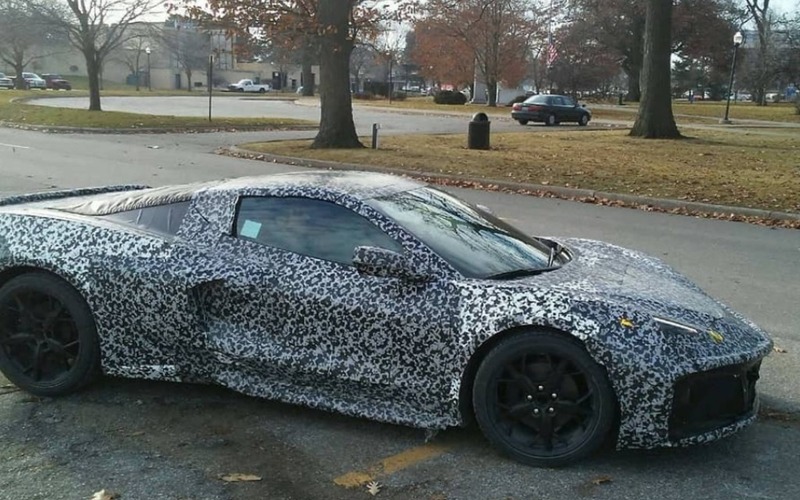 Unless the automaker is trying to throw us all off base by planning a different car altogether, the camouflaged prototype that has been spotted in recent months represents the first-ever mid-engine Corvette. Spy shots seen on Carscoops have caught a Stingray decal in the centre of the cabin, meaning this familiar name will be retained for the entry-level version. However, GM has filed for other trademarks such as Manta Ray, E-Ray and especially Zora—based on the “Father of the Corvette,” Zora Arkus-Duntov, who is also credited with the idea of a mid-engine Corvette more than 60 years ago. Future owners will be able to choose from a selection of variants, but it remains to be seen how the current Grand Sport, Z06 and ZR1 will fit into the new scheme. According to GM Authority, it’s likely that the C8 Corvette will have a dual-overhead cam V8 engine—either to replace or complement the small-block LT1 V8—based of videos of the car pacing the Nürburgring. Furthermore, patent filings point to a dual-clutch transmission and a clutch-by-wire electronic manual transmission (the C7 offers an eight-speed automatic and a seven-speed manual). A 1,000-horsepower hybrid powertrain has been speculated, and considering GM’s push toward an all-electric future, a zero-emission Corvette can’t be ruled out, either. 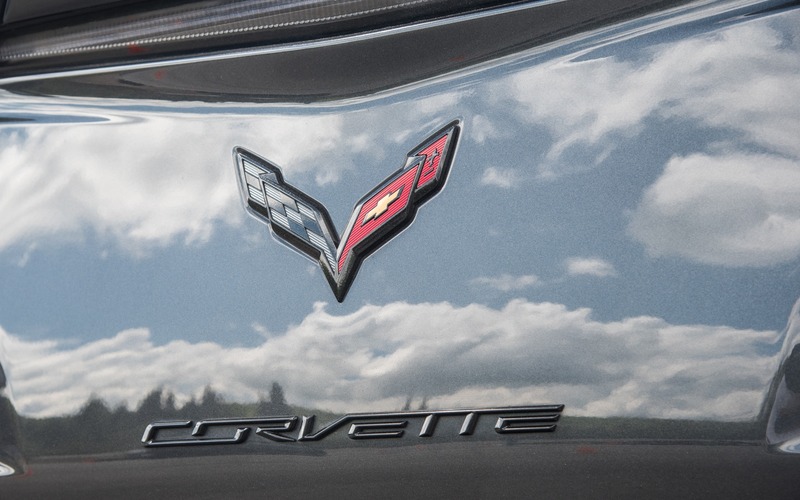 As far as pricing is concerned, long-time Corvette expert Don Sherman expects the C8 Corvette to carry a modest increase in base trim, as hinted by former GM executive Bob Lutz late last year. Apparently, some Chevrolet dealers are already taking $1,000 deposits. Finally, how much longer do we have to wait? Multiple reports indicate the new mid-engine Corvette will be unveiled not at a traditional auto show, but rather at a standalone event this summer, maybe at the end of August during the National Corvette Museum’s 25th anniversary celebration. Production is expected to begin in December as a 2020 model, with deliveries starting around February of next year. That’s it for now, but stay tuned for official announcements from GM.